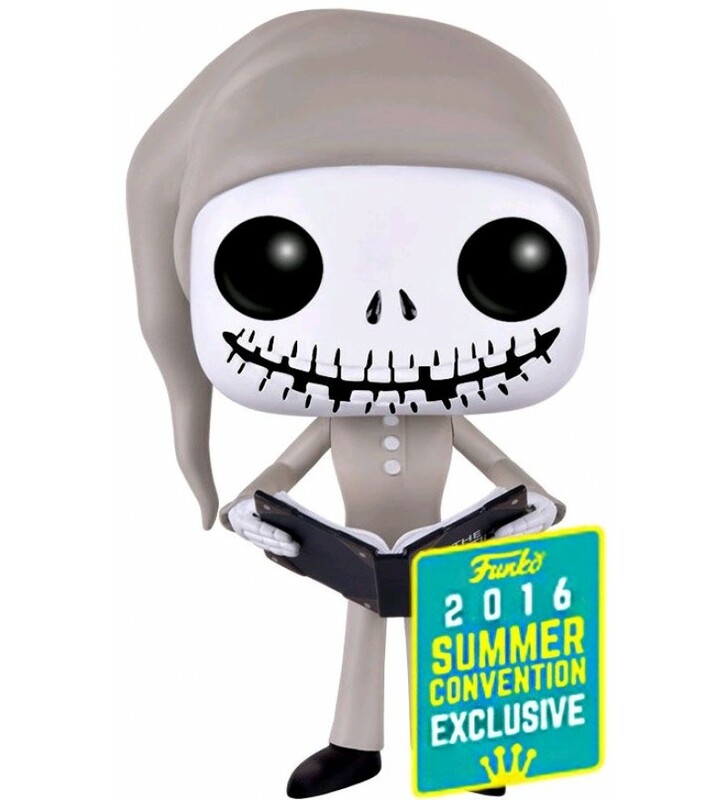 Add The Nightmare Before Christmas - Jack Skellington Pajama SDCC 2016 Exclusive Pop! Vinyl Figure to your collection. Amazing collectible licensed character from Funko Pop!